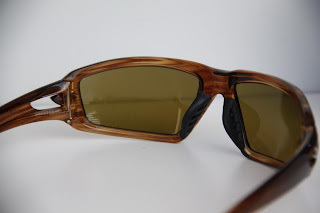 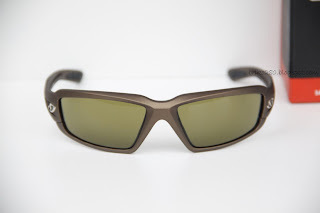 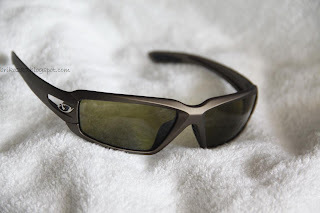 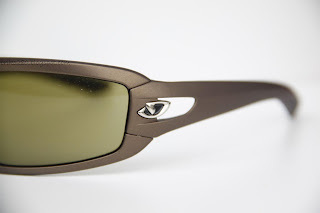 Giro Convert, Matte OliveGreen frame with GreenGrey lense. 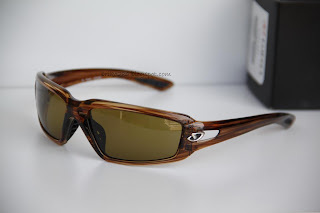 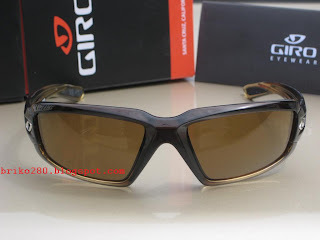 Giro Convert, StrippedTortoise frame with Brown lense. 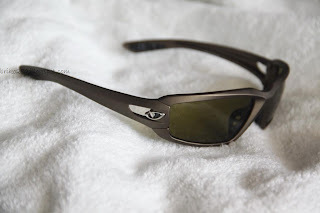 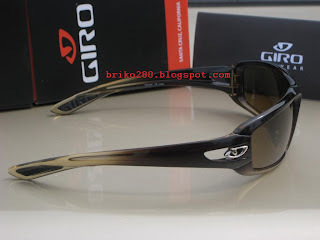 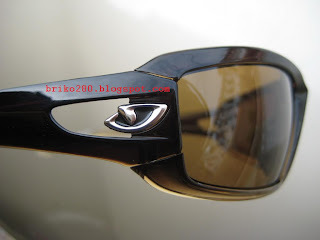 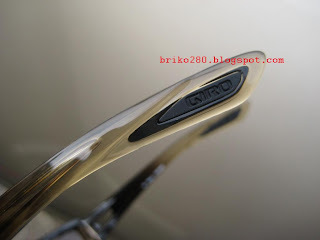 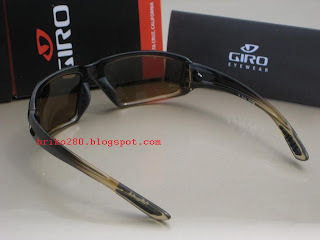 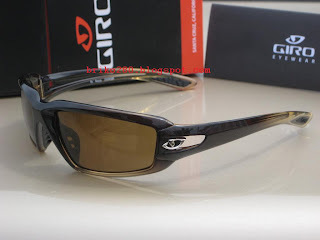 Giro Convert, BronzeFade frame with Bronze lense. Classic urban style meets trail inspired performance to give you an edge wherever you go. The Convert is designed for people who love being outside and on the move. 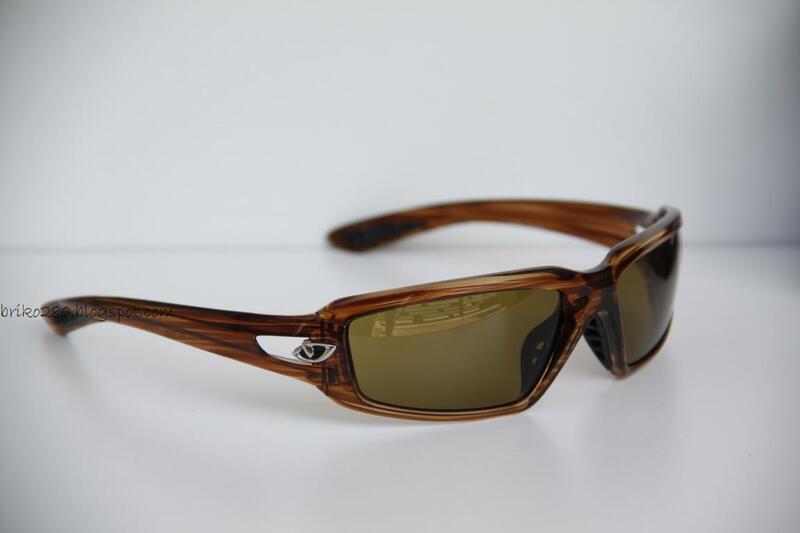 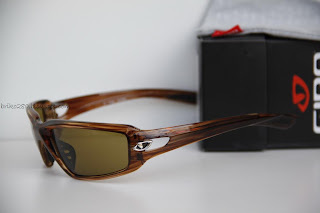 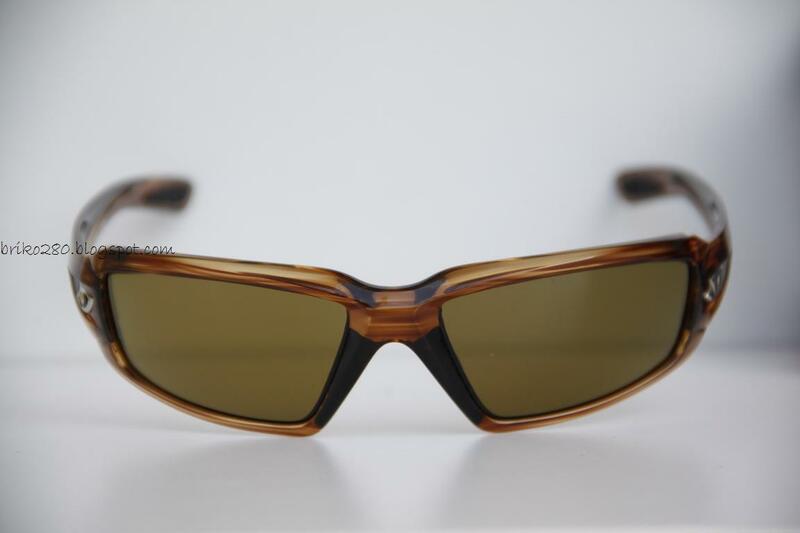 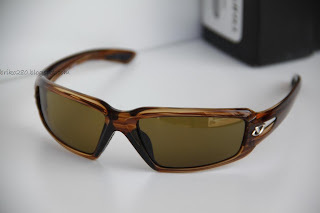 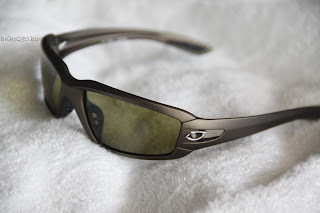 With a durable, sleek frame that offers a full view with enough coverage to keep dust and debris from slowing you down. 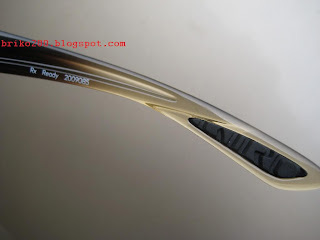 Soft rubber nose pad for stability and comfort mile after mile. 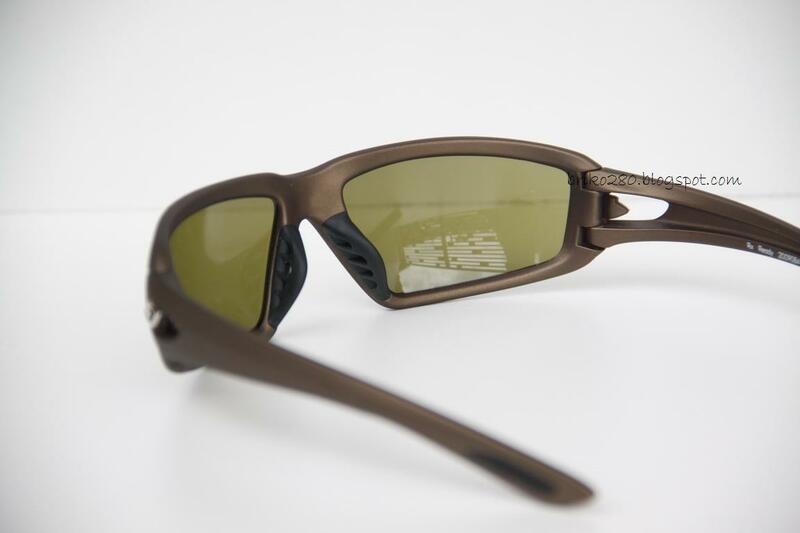 Rislan frame provides incredible strength, whilst remaining ultra-lightweight. 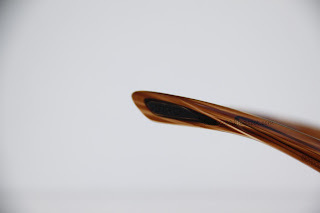 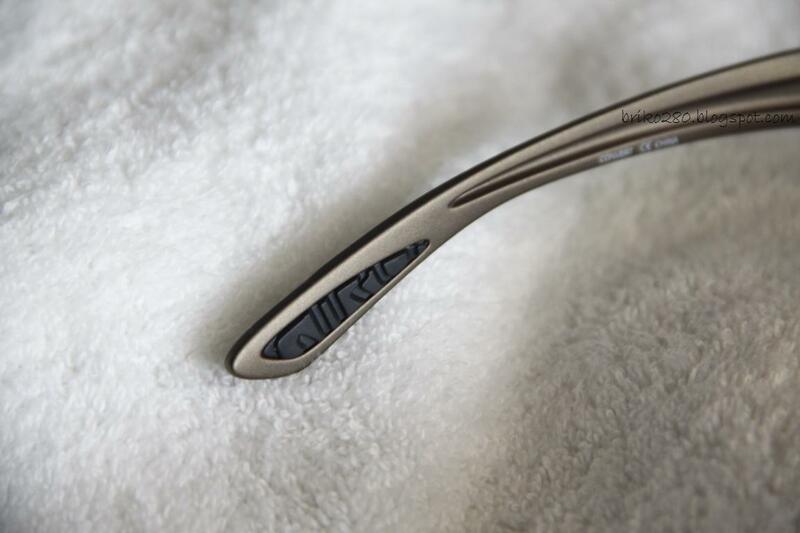 Super Fit Engineering ensures the glasses practically disappear when you put them on: sunglasses that look, fit, and feel like a part of you. 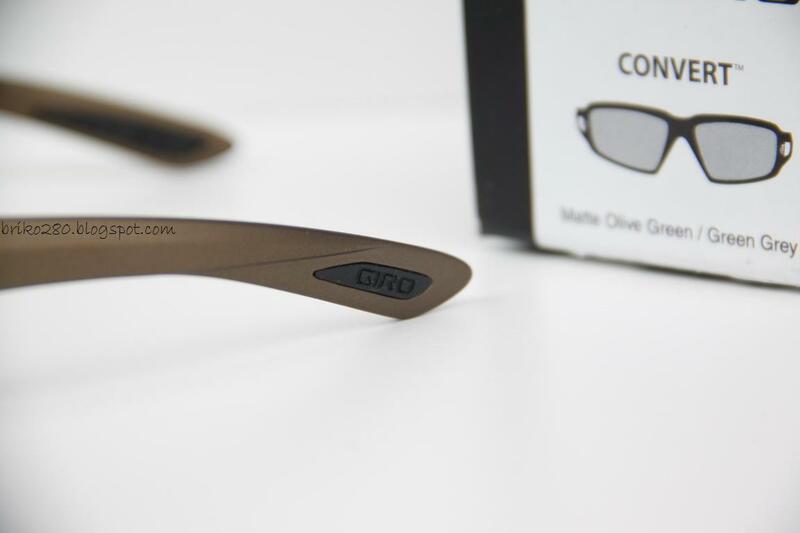 Designed to give you the ultimate in helmet compatibility, the fit between helmet and eyewear is optimised so that it is comfortable, stable and does not compromise concentration or vision, whilst preventing interference with helmet straps and fit systems. 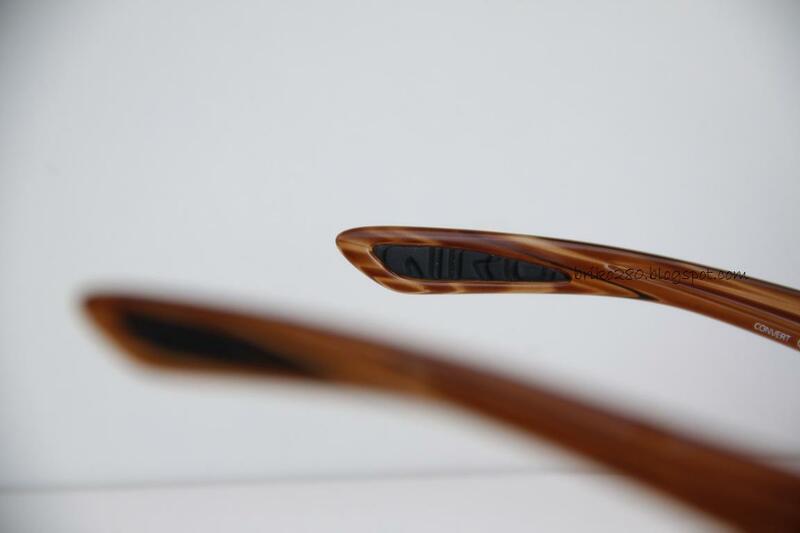 Wind Tunnel technology helps keep your lens clear from fogging by increasing and channelling airflow directly behind the lens. 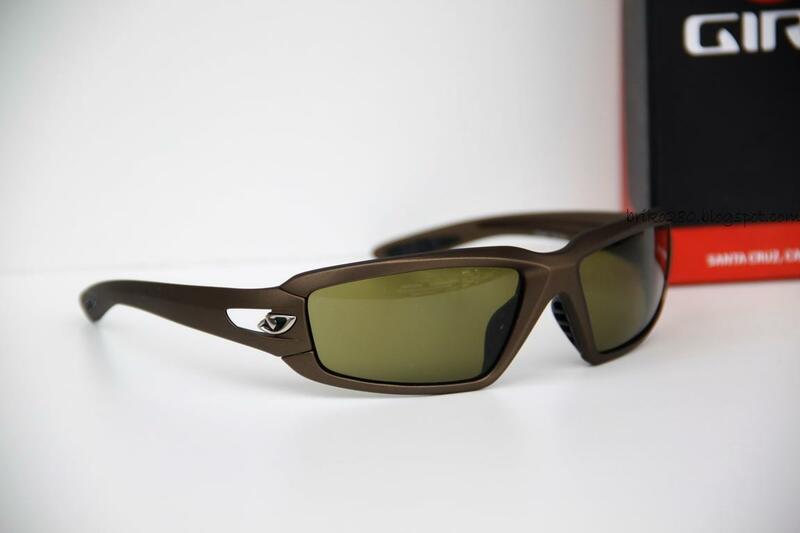 True Sight Technology eliminates visual distortion in wrapped lenses that can cause objects to shift in view, meaning a clear, accurate vision in peripheral areas as well as straight ahead.